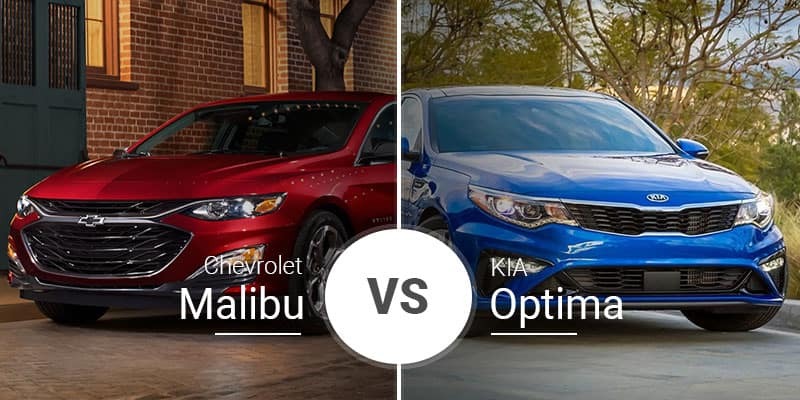 Midsize sedans may have lost some popularity to crossovers, but the 2019 Chevy Malibu and 2019 Kia Optima have tons to offer our Bay City, Linwood, and Standish area buyers. 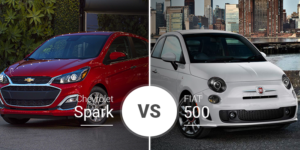 But which of these sedans is better for your daily commute to Linwood or your weekend journeys to Bay City? Find out below. The midsize sedan segment is far from creative in terms of design, but it has gotten far better in recent years. The Chevy Malibu recently went through a refresh that gave it a fresher face and a sportier look. The 2019 Kia Optima also went through a refresh that includes mild tweaks to its front and rear ends, and a sporty new S trim level. While both these sedans have plenty of standard features, the Optima offers a few extra standard exterior goodies the Malibu does not. These features include 16-inch alloy wheels, projector headlights, LED daytime running lights, a stylish grille, and much more. The Malibu is 193.8 inches long, 73 inches wide, and 57.6 inches high. This sedan rides on a 112.2-inch wheelbase. 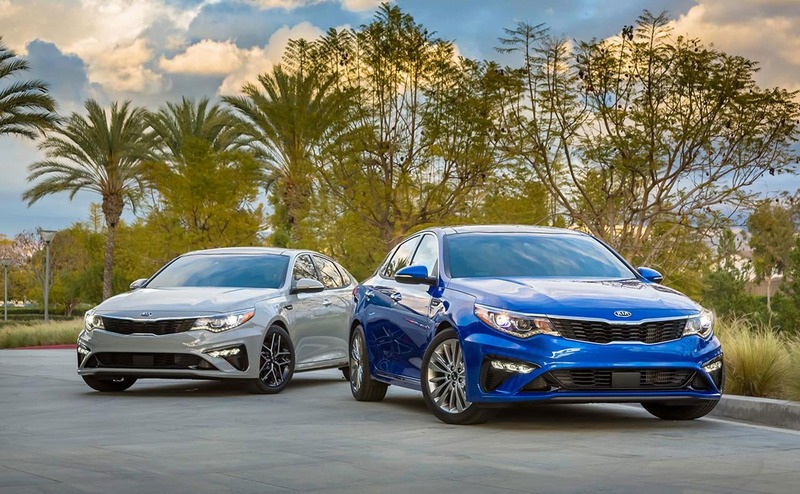 The Optima is close to the Malibu in size at 191.1 inches long, 73.2 inches wide, and 57.7 inches high. It rides on a 110.4-inch wheelbase. 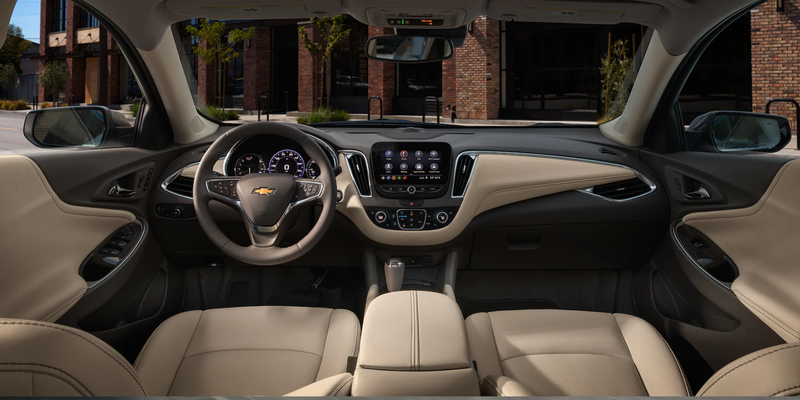 Inside, the 2019 Chevy Malibu is very basic with its horizontally oriented instrument panel a and simple setup. There is nothing overly creative about the Malibu, but many buyers will appreciate this simple look. 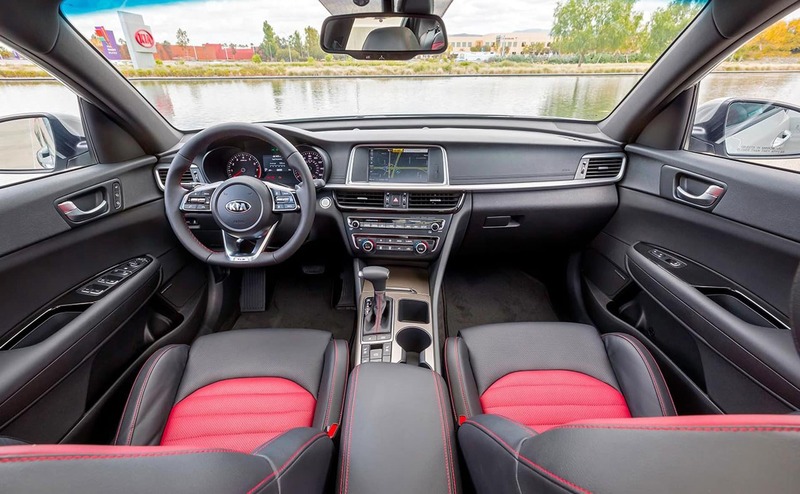 The 2019 Optima boasts a more creative-looking cabin, but some may find its red-accented SX interior a little too over the top. 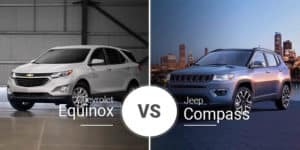 The base Optima LX and Malibu L are similar in features with their 8-inch touchscreens, Android Auto, Apple CarPlay, and more. 2019 Malibu’s front seats offer 40.1 inches of headroom, 45.3 inches of legroom, 58.5 inches of shoulder room, and 54.1 inches of hip room. The 2019 Optima beats the Malibu by 0.2 inches in legroom, 0.4 inches of shoulder room and 1.9 inches of hip room, but it comes up short in headroom by 0.3 inches. In its rear seats, the 2019 Chevy Malibu offers 37.5 inches of headroom, 38.1 inches of legroom, 57.1 inches of shoulder room, and 53.4 inches of hip room. The Optima beats the Malibu by 0.3 inches in headroom and 2.6 inches in hip room, but it comes up short in legroom by 2.5 inches and shoulder room by 0.7 inches. The 2019 Malibu boasts 15.8 cubic feet of cargo room, but this is 0.1 cubes tighter than the Optima. The 2019 Chevy Malibu comes with a 1.5-liter turbocharged four-cylinder engine that produces 160 horsepower and 184 pound-feet of torque. This power heads through a continuously variable transmission for an independently tested 8.3-second 0-to-60 sprint time. The 2019 Kia Optima comes standard with a 2.4-liter four-cylinder engine that produces 185 horsepower and 178 pound-feet of torque. This engine pairs with a six-speed automatic transmission. In its EX trim, the Optima boasts a 1.6-liter turbocharged four-cylinder engine with 178 horsepower and 195 pound-feet of torque. This model uses a seven-speed dual-clutch transmission. 2019 Chevy Malibu Premier comes standard with a 2.0-liter turbocharged four-cylinder engine that produces 250 horsepower and 260 pound-feet of torque. This engine pairs with a nine-speed automatic transmission to sprint the Malibu to 60 mph in an independently tested 5.7 seconds. 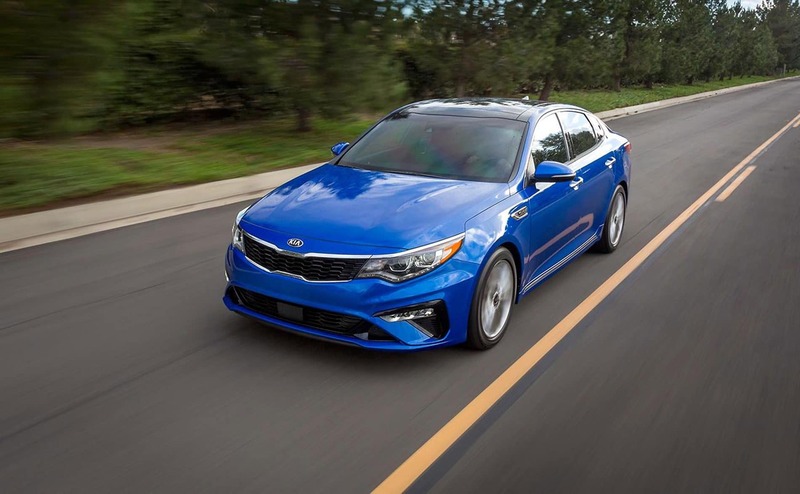 Delivering added performance is the Optima SX and its 2.0-liter turbocharged four-cylinder engine that cranks out 245 horsepower and 260 pound-feet of torque. This engine pairs with a six-speed automatic transmission to deliver a 6.7-second sprint to 60 mph. The 2019 Malibu’s base 1.5-liter engine delivers great economy at up to 29 mpg city, 36 highway, and 32 combined. 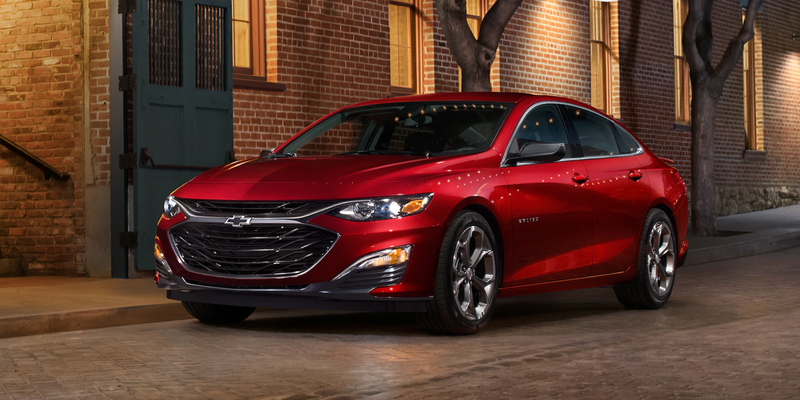 The Malibu’s optional 2.0-liter engine delivers a respectable 22 mpg city, 32 highway, and 26 combined. With its base 2.4-liter engine, the 2019 Kia Optima gets up to 25 mpg city, 35 highway, and 29 combined. Moving into the 1.6-liter engine pushes fuel economy to 27 mpg city, 37 highway, and 31 combined. With its boosted 2.0-liter engine, the Optima’s fuel efficiency falls to 21 mpg city, 30 highway, and 24 combined. 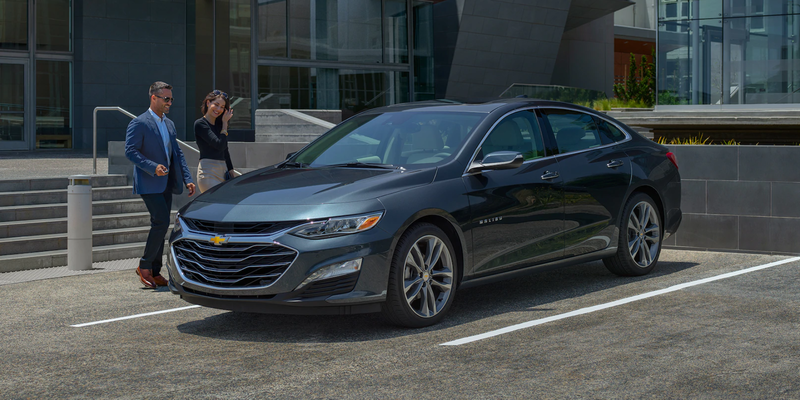 The 2019 Chevy Malibu is available in five trim levels — L, LS, RS, LT, and Premier — and their starting prices range from $22,965 to $32,545. The 2019 Kia Optima comes in four trim levels — LX, S, EX, and SX — and their starting prices range from $22,900 to $31,900. 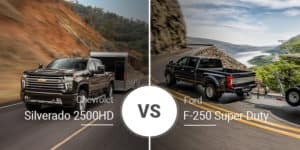 Who Should Buy the 2019 Chevy Malibu? The Malibu’s roomier rear seats and more traditional interior meets the needs of many buyers. Plus, its silky-smooth ride makes it ideal for buyers who have no need for a performance sedan. That said, those who want added pep will get a nice dose from the optional 2.0-liter engine. Who Should Buy the 2019 Kia Optima? 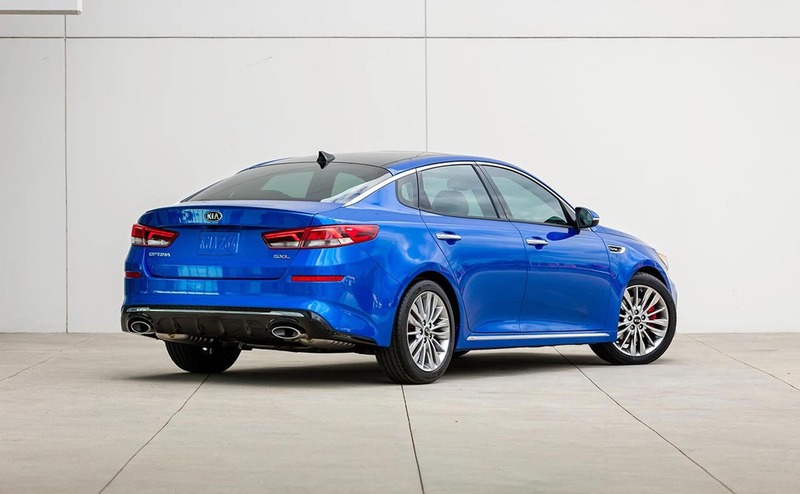 Buyers looking for a more unique take on the midsize sedan will love the Optima’s looks. This is even truer inside the cabin where its sharp SX package adds doses of color and a flat-bottom steering wheel. Ready to tackle the streets of the Linwood, Michigan area in a premium midsize sedan? Head down to Garber Chevrolet Linwood to take the 2019 Chevrolet Malibu for a test drive. We’re sure you’ll find it meets your needs.If you can’t make it in today, you can also view our online inventory to see if we have the Malibu you’re seeking in stock. You won’t be disappointed.